This is a sponsored conversation written by me on behalf of Scholastic. The opinions and text are all mine. What will you do with your children this summer? Is a family vacation on the agenda? Not only is a summer vacation something to look forward to during the school year, but is also something your children will be sharing with friends at the lunch table this fall. More importantly, it’s an opportunity for new experiences, learning, family bonding and a chance to create some treasured family memories. However, the whole vacation planning process can be overwhelming and stressful. I’m excited to share some awesome travel-related content for parents from Scholastic, along with my own strategies to help you plan the best family vacation ever. For many of us, budget is a very important factor in vacation planning. I recommend keeping the budget in mind as you begin planning and throughout the planning process. Keep in mind the cost of transportation, lodging, meals, activities and souvenirs. Be sure to tack on a few extra bucks for the unexpected. I have yet to take a vacation with my son that did not yield some sort of unexpected cost. Involve the children in your vacation planning. Children like to have control over their time, plans and futures just like adults. Do some online research with them and give some options on where to go and what activities you will do. Check out these fun ways to announce you’re going on a trip. Letting the kids be involved will go a long way in keeping everyone happy. While older kids can help choose things like the destination and activities, your younger children can help decide what they want to pack and take along on vacation. Your teens can even help budget for the trip including how much money each person can spend on souvenirs. It can be a great learning opportunity. It doesn’t have to be all fun and games. I have always tried to sneak a little education into our family trips, and have found that it’s not that difficult to find activities that are both fun and educational. In just 2 days my niece, Maddie, and I are flying to Zurich. We are going on a 2 week educational tour through Switzerland, Italy, and France that was organized through her school. We’ll be visiting lots of museums, Cathedrals and other historic landmarks. I have a feeling that learning is going to be a whole lot of fun on this trip! On our recent vacation to Disney World, my nieces really enjoyed exploring and learning about the various countries in Epcot. It was so educational and a ton of fun. Disney has a way of making everything fun! 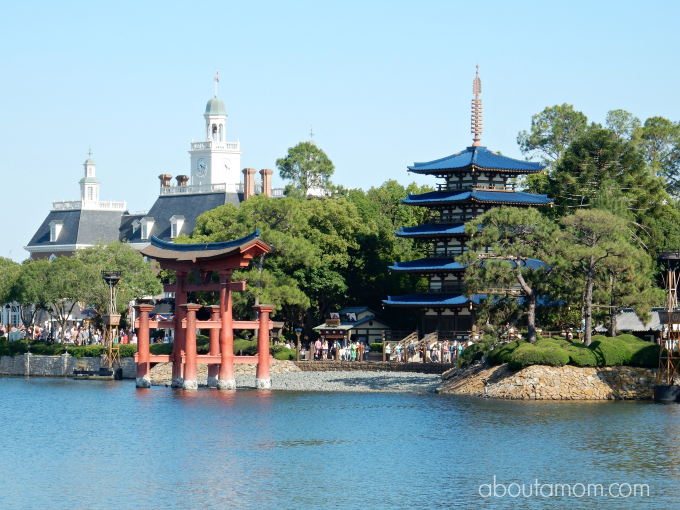 There is a fantastic article on Scholastic sharing the best educational attractions at Disney Parks around the world. 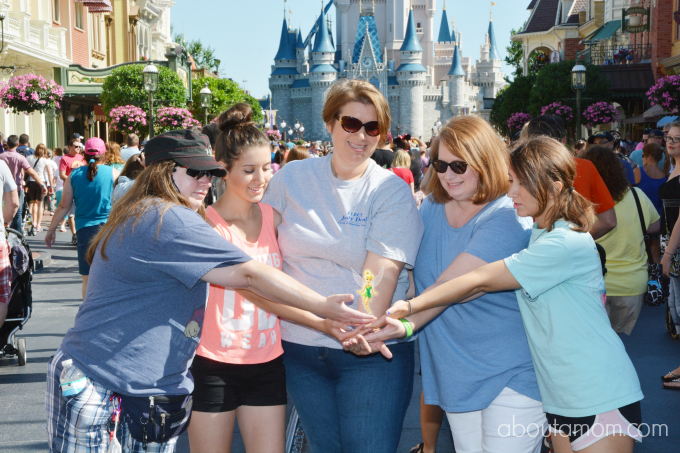 It’s a must read before planning your next Disney vacation! While summer break is the most obvious time to plan a family vacation, there are some advantages to taking your vacation during another school holiday or even during the school year (If your school agrees to the time off.) Taking your vacation during the off-season can save you a bundle, and attractions will be less crowded. We took a mini-vacation over Mother’s Day weekend that required my nieces to miss a few days of school. We made sure they weren’t missing any important exams and got assignments ahead of time to make sure they didn’t fall behind. If you are unsure about whether or not you want the kids to miss school, there is a great article on Scholastic that discusses the topic of missing school for family vacation. It may help you with that decision. Here’s a twist! Plan to not over-plan. Don’t plan out every minute of your vacation. Leave some time for spontaneous adventures. Vacations seem to be more fun when there is some flexibility in the itinerary. 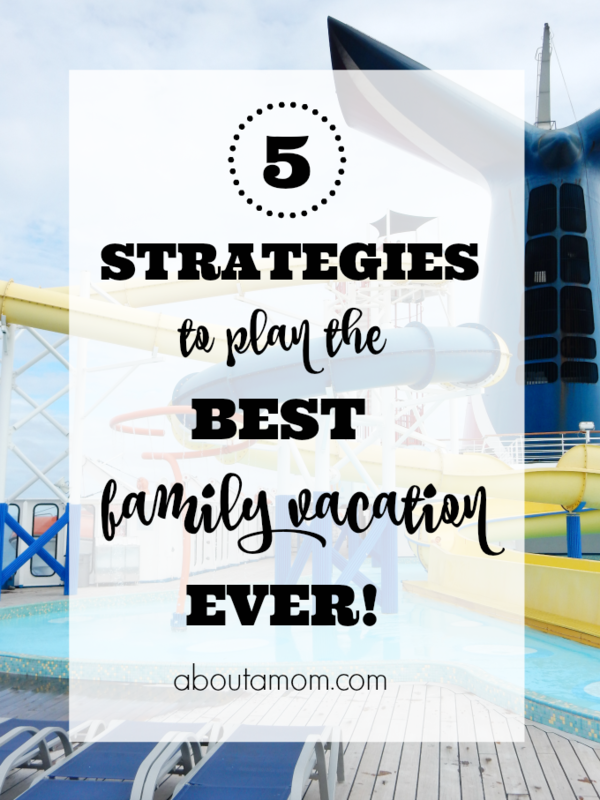 Need some more ideas to plan the best family vacation ever? Our friends at Scholastic have some awesome travel-related content for parents planning vacations on their school breaks. Be sure to check out Scholastic’s Can’t Wait for School Break collection. I hope your next trip is your best family vacation ever! What are some of your travel planning strategies? « Banana Dragon Fruit Nice Cream, Try Something Different!